Even small steps are steps. 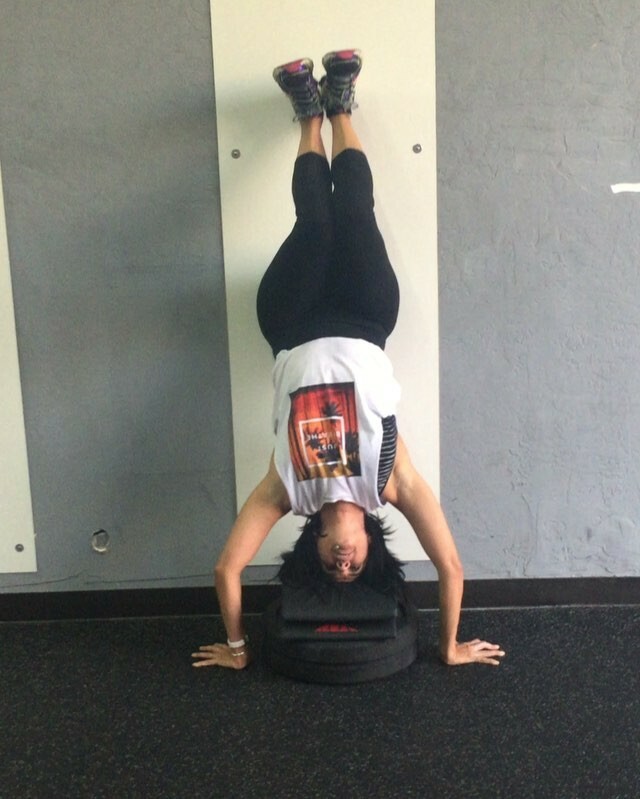 Here’s Heather learning how to apply the kip to her handstand push-ups! Awesome job tonight.